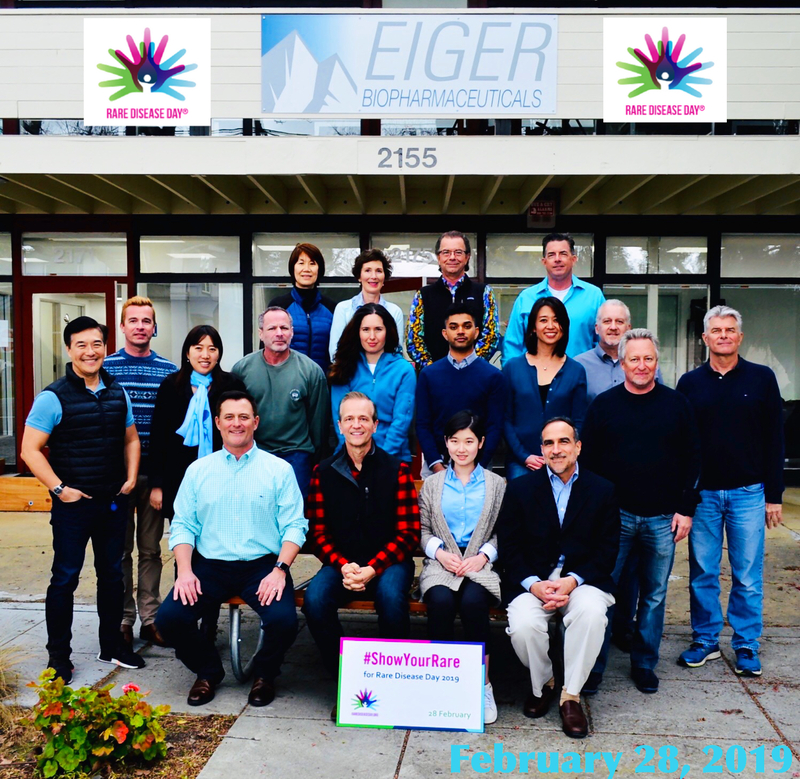 Eiger is focused on developing medicines for patients with rare, life-threatening diseases. Clinical trials form the foundation of our development programs. These trials are designed to assess the safety and efficacy of investigational medicines. Participation in a clinical trial represents the best way, in a controlled setting, to gain access to an investigational medication. Information about ongoing Eiger sponsored clinical trials can be accessed by calling 1-877-899-2051. In some circumstances, a patient with a serious or life threatening disease may not be able to participate in a clinical trial. Seeking use of an investigational medication under these circumstances is permitted by the FDA and commonly referred to as compassionate use or expanded access. Our policy is intended to comply with U.S. Food and Drug Agency (FDA) requirements for any such use or access. Eiger considers many factors when evaluating a request for expanded access of an investigational medicine, such as (but not limited to) the strength of the clinical data, the benefit-risk profile, the impact on the clinical development program, the phase of development, and probability and timing of regulatory approval. There must be adequate human data supporting use of the investigational medication in the treatment of the patient’s disease. The disease being treated must be life-threatening. There are no adequate alternative therapies or clinical trials available. Sufficient safety and efficacy data must exist for use of the medicine at the time of request. Generally this will not occur before Phase 3. Sufficient information must be made available to make a benefit-risk analysis consistent with the establishment of an expanded access program. 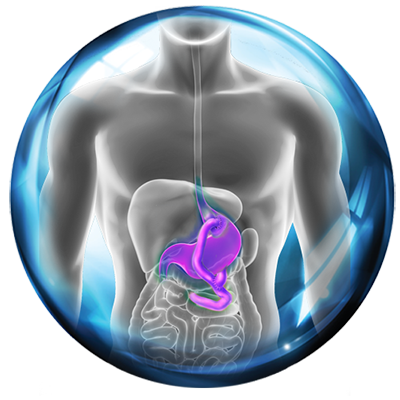 Sufficient clinical data is available to identify an appropriate patient-specific dose. A patient’s treating physician and Eiger’s Chief Medical Officer both believe there is the potential for the specific patient under consideration to reasonably expect benefit from the treatment. Adequate supply exists to support both the ongoing clinical trials and approved expanded access, until and if product becomes commercially available. 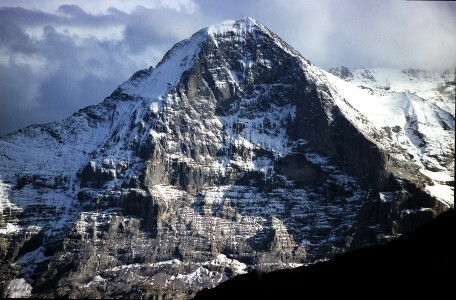 The patient is not eligible or a candidate for an Eiger-sponsored study for the therapy being requested. Expanded access will not adversely impact the clinical development program or the regulatory approval process. The request must be made by the patient’s treating physician. The physician must be appropriately licensed. The treating physician must also agree to comply with the safety and monitoring requirements. Where appropriate, demonstration of efficacy and safety may be required for continued treatment. Any condition, in addition to those listed above, that in the opinion of Eiger, may preclude appropriate use of the investigational medicine. As stated, generally, the safety and efficacy data needed to grant expanded access are not available until the initiation of Phase 3 of clinical development. Given the unique nature of individual requests for compassionate use of investigational medications, even if a drug has entered Phase 3 of development there is no guarantee a request will be fulfilled. As of the writing of this policy (August 2017), all Eiger’s investigational medicines are pre-Phase 3 (ubenimex, lonafarnib, pegylated interferon Lambda and exendin 9-39) and generally not available for expanded access under this program at this time. Eiger may revise, suspend or terminate the expanded access program at any time.